Would you like to pick up a beach side property for a steal? Are you looking for a better deal for your property investment? If you are serious about finding a return on property and you are willing to think outside the box, why not consider investing abroad? It is possible to make money from world real estate. The U.S. housing market is getting tighter, with property so expensive that as investment options they are just not worth the risk. On the other hand, there are some foreign markets that are enjoying growth, which means if you invest early you are more likely to get a greater return on your investment. International house buying does have its own unique challenges and risks of course, as you are faced with completely different interests rates, legal and language barriers. You will also find financing your investment is more challenging if you are using a traditional mortgage. If you are considering property abroad then you will definitely need a good real estate attorney and preferably one who is familiar with foreign investment and can help steer you through some of the challenges described above. You will also need to do your homework on the potential growth of the market in your chosen country/ies, including any political, environmental or social factors that might affect your investment. Your attorney should be able to help you with this. If this all sounds exciting then here are 8 of the best places to consider putting your money right now. Unlike the rest of coastal Europe, the Algarve has low real estate costs and a huge choice of properties which means you can pick up a large 7 bedroom oceanfront property for less than a quarter of a million dollars. The Algarve has some of Europe’s most picturesque beaches and dramatic clifftop views making it very popular with international buyers. 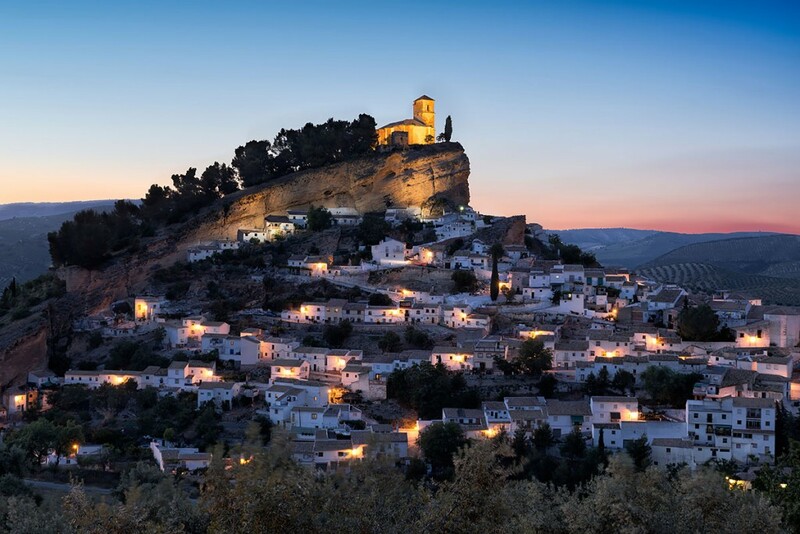 The fact that there are no restrictions on foreign ownership is also a boon for anyone wishing to own a slice of rustic paradise for a fraction of the cost of a similar property back home. Belize is a tropical paradise that boasts mild weather, stunning views and lots of development opportunities making the islands a much sought-after vacation destination and a haven for investors wishing to make a return from vacationers. 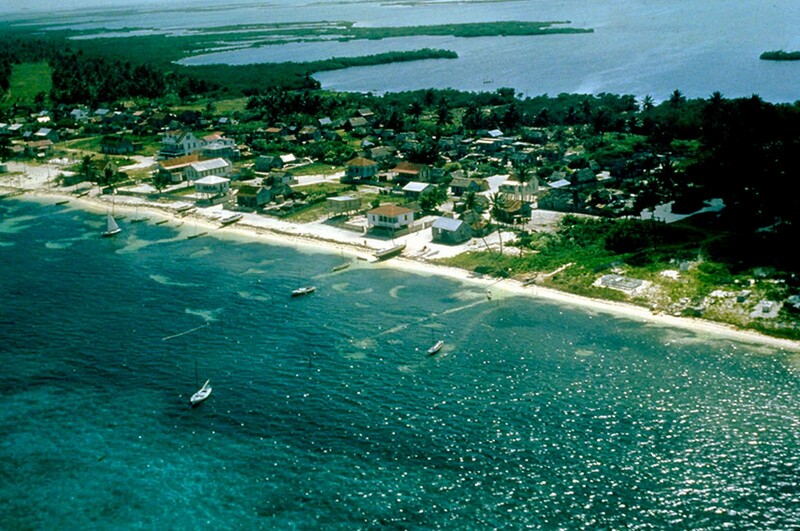 Ambergris Caye is the largest island in Belize and has one of the lowest cost housing markets in the Caribbean. You can buy a beachfront condo for less than $250,000, or if water isn’t your thing, move further into the mountains of Cayo where property is half the price and surrounded by lush green vegetation – the perfect jungle retreat. Belize has recently undergone development to attract foreign investment and therefore it is slightly easier to secure property here, as international buyers are actively encouraged to spend their money. Facilities such as good transport links, underground utilities and the internet have all popped up to help persuade overseas buyers that Belize is the next property hotspot. 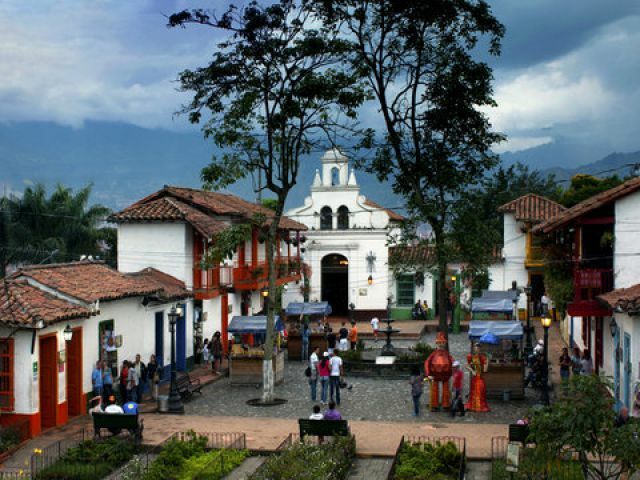 Granada is the oldest colonial city in Nicaragua and was founded in 1524 by the Spanish. It has excellent weather, a rich history and culture and excellent views to make it a key tourist destination and foreign investment magnet. Property in Granada tends to be mainly historic building conversions so the condos and renovated colonial houses are all of a certain period and style. This is very attractive to the right buyer. You can pick up a two-bedroom condo for around $170,000 and a house for less than half a million. If you are willing to put the effort in there are still opportunities to buy traditional buildings, such as a colonial hacienda, and do the renovations yourself. This could save you a lot of money in the long run but does require great effort and patience to see the project through. 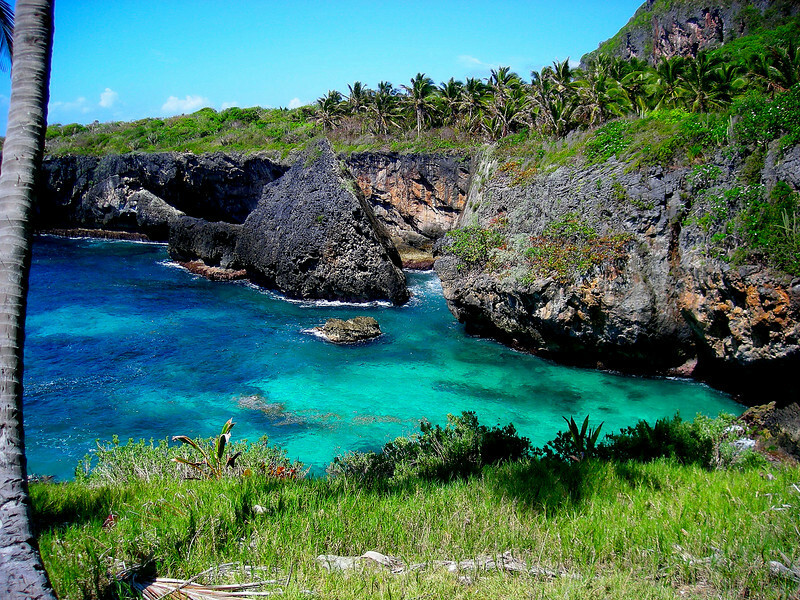 The Samaná Peninsula sits proud off the northeastern coast of the Dominican Republic and is a beacon for visitors and investors alike thanks to its pristine beaches, local wildlife and popular nightlife. It also has really reasonable house prices making it a hot property area for investment. While rental values are a lot lower than the other places we have looked at you will finfproperty prices also a lot lower with even large properties on the market for less than $200,000. The real return potential is in the vacation home market as the Dominican Republic is only becoming more popular with tourists as the area settles down both politically and socially. Singapore is a completely different investment prospect for international property investors. Whereas previously we have looked at investments specifically for the leisure and tourism industry, Singapore offers first class business investment opportunities as the city continues to be a hub on international business development. Property in Singapore isn’t cheap, but it’s return is far beyond what you could expect from a similar property in the U.S.A. An average condo for instance might set you back between $600,000 – $900, 000 but the ROI can be five times that of the U.S.A and further growth is underway in the East and North East in areas such as Punggol, which will continue to make it popular for overseas investment. In fact Singapore has been rated the third richest country in the world according to Forbes Magazine and with the government recently announcing widespread development plans over the next 10 years this isn’t likely to change any time soon. Singapore is also very investment friendly and has a good stable economy, government and legal system minimizing any future investment risk. 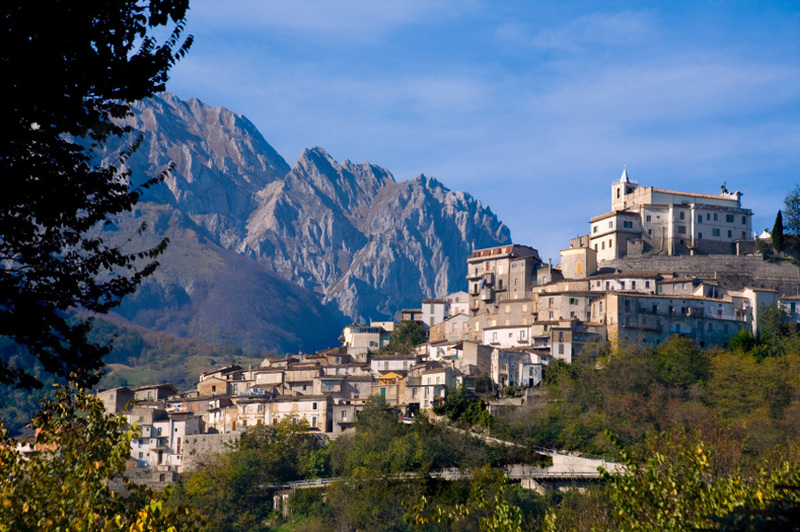 The Abruzzo region of Italy is the perfect place for property investment if you are looking for something that offers more of a project than a done deal. Renovation projects are big business in this part of Italy and that’s why it has some of the best priced real estate in Europe. You can expect to pay less than $50,000 for a home renovation project and this gives the added value of being able to design and renovate your new investment property to attract high seasonal rental prices. As well as traditional Italian towns full of heritage and culture, Abruzzo offers plenty of things for tourists to do including sports, music and of course fine Italian dining so you have a captive tourist market. With some research and effort you could easily make a huge profit on your initial investment. Medellín, the “city of eternal spring” has had a checkered past thanks to its previous but very long association with the drug lord Pablo Escobar (who died in 1993). This past is good news for investors as it means real estate is still very low compared to the rest of Colombia. These low prices won’t remain low forever as the city continues its development plans to maximize its growing popularity with tourists and settlers alike. In fact, house prices are currently increasing at a rate of 5% each year, so if you want to get in on the ground now is the time to invest. Despite these rising prices you can still pick up a decent apartment for less than $100,000, and this is likely to be a good long-term investment as Colombia’s second largest city continues to attract attention. 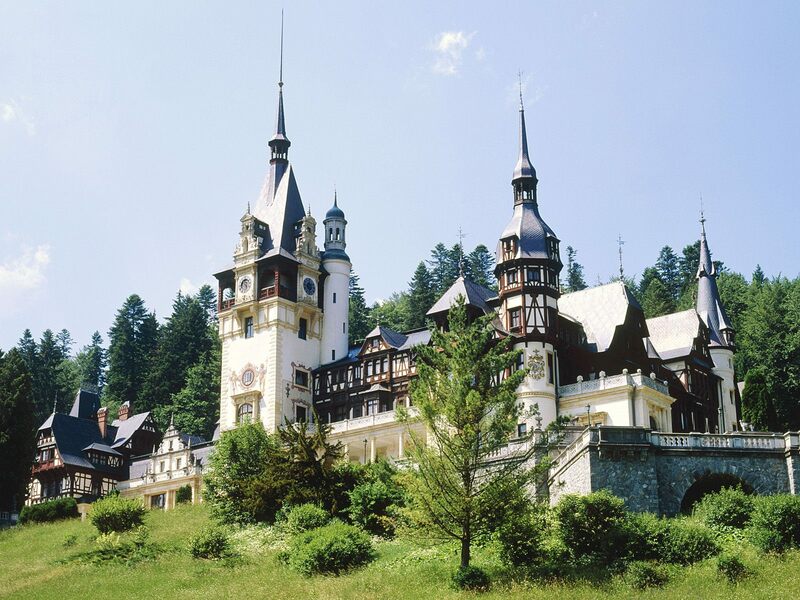 Romania is a country with good prospects for those wishing to invest in a country a little more off the beaten track. Romania isn’t yet a tourist trap but its application to the EU and its natural rustic countryside and charm means it is a country that is becoming more popular with tourists. It is investing in its infrastructure accordingly. There has been a huge wave of regeneration projects get off the ground in Romania, and current estimations suggest investors could be looking at more than 400% returns on property bought in the next five years. With countryside property currently as little as $5,000 it is no wonder that investors are taking this unknown country a little more seriously. Unlike some of the other countries on this list, Romania is a little more difficult to buy in because its legal and financial infrastructure hasn’t quite caught up with its growing popularity for overseas money. If you want to capitalize on the real estate market early, the best advice is to have an attorney that can speak the language and has experience in this area. So there you have it – 8 of the best places to try your hand at overseas property investment. Of course given the socio-political environment of the world it seems at the moment there are many other places that will soon earn a spot on this list and likewise many of these that might have to come off. That is why international investment is not for the faint-hearted. It is changeable but exciting and if you are willing to do your research, go with your gut instinct and hold your nerve you could end up sitting on a very healthy international property empire. Great list of place to make money from the real estate market I really enjoyed reading your article. You should also have a look at the real estate market of Dubai, with no property tax on real estate it one of the most preferred for real estate market. Thanks for sharing the information. It quite interesting to know that we can also invest abroad and get the return on investment . The list of places given above are really good. A very informative article about real estate investment! People who wanted to invest in real estate must learn the basics in order to understand that it is possible to get high revenue from this. An international real estate is one of the best investments someone can make. As my point of view, Panama City is known for being one of the best places to invest in real estate. Thanks for sharing such an informative post and I really appreciate this one. Keep Posting like this. Contrary to what some people believe, agents do not select prices for sellers or buyers. However, an agent will help to guide clients to make the right choices for themselves. Hey, Thanks for the information. good and useful information.It’s a good idea to invest in a commercial property. It’s a great way to make some money. Not only that, but you can hire someone to manage the property for you, so you don’t have to spend too much time taking care of it! Awesome Post Madam. Real Estate is the most popular and highly profitable business in the World. You have awesome knowledge and information which people can easily understand. investing in the real estate industry will never be a regret for me. 🙂 Thank you for sharing a useful, informative, and knowledgeable article! The article is really interesting and the best part is that it helped me in choosing the city of my choice for property investment. It is very efficiently assisted me in understanding the entire concept of making money through property investment. Being a real estate agent, I find this article useful as I can guide my clients well whenever they will need my assistance. Great going…Thanks to the Entrepreneur resources for posting such articles.